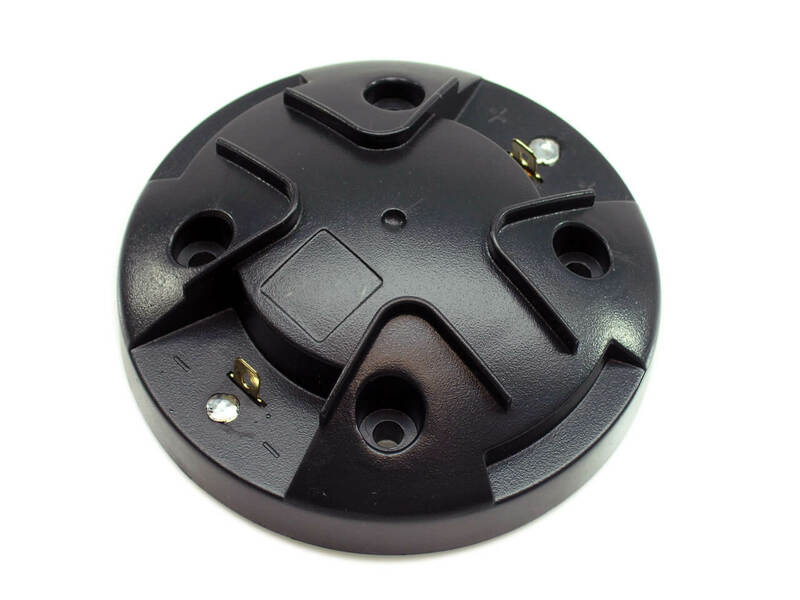 We also sell the factory version of this diaphragm. 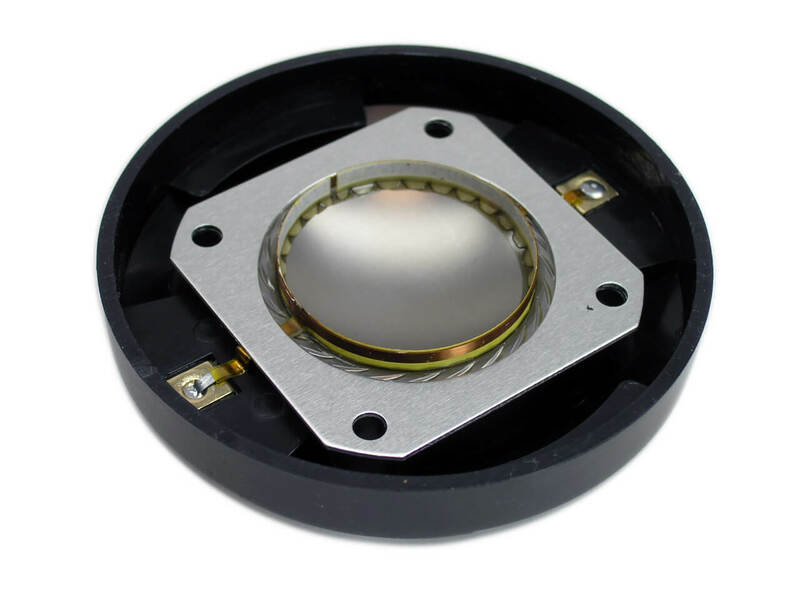 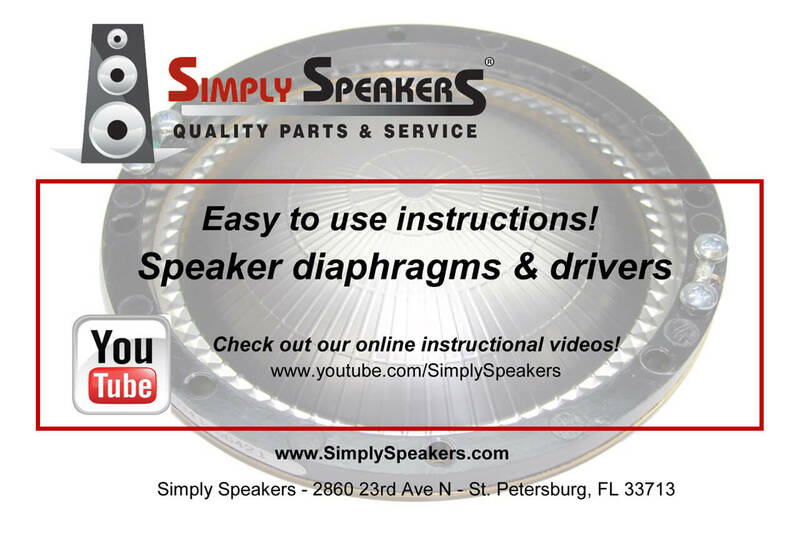 See our EV diaphragms page for details. 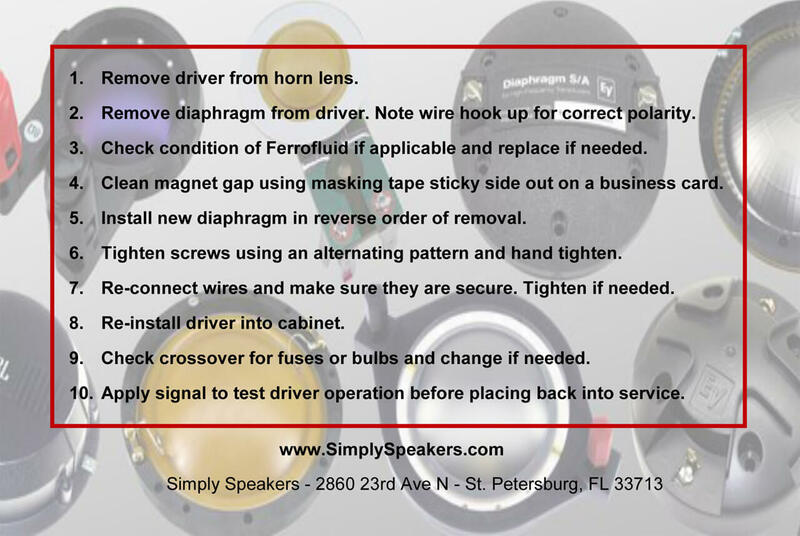 A: Yes, this diaphragm will repair the DH1K driver in the ELX-115 speaker system.